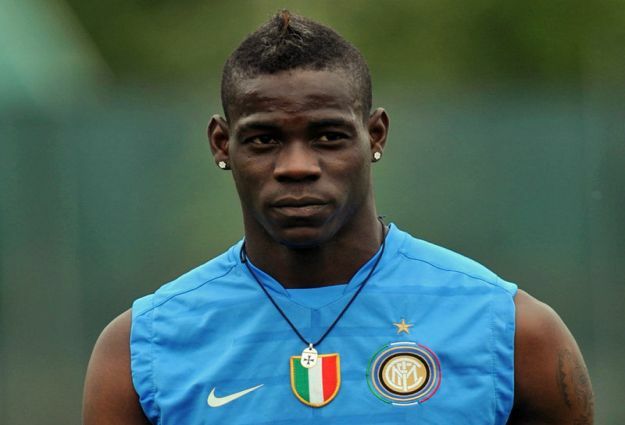 Manchester City’s ‘bad boy’ striker Mario Balotelli has managed to make a place for himself in boss Roberto Mancini’s good books by giving up smoking. Balotelli gave up the habit after seeing adverts publicising the recent NHS-backed anti-smoking campaign Stoptober, which urged people to quit the habit for October. “The campaign is supported by IAN WRIGHT and when manager Roberto Mancini told Mario about it, it was just the incentive he needed to get him to make the effort and stop,” The Sun quoted a source, as saying. “Even though October’s over, Mario’s keeping it up,” he added.